Sandra and Lori on the porch of their new home! Here is today’s article on our long term sober living house! It’s been a long six months or so- but we did it! We are hoping to raise enough for a refurbished washer/dryer, railings for the porch, repair on the fence and maybe even a few things to landscape the yard with. We have the muscle, just need the funds for supplies! Whatever amount that is not used on this house will go to funding the next one! The house has three bedrooms and we are currently interviewing for the third person. We started out looking for a long term sober living house for one of our parishioners after she had completed rehab, in-patient and out-patient. We found that most of the programs available were geared towards moving people into apartments living alone. Studies have shown, and in our experience working with folks, that it is absolutely not a good fit for many people. Living a life of sobriety and transitioning to life off the streets take the support of the entire community. We decided to fill that gap. Enter Bridge housing, long term sober living housing! This really is long term and permanent housing, while connected to the church, there is absolutely no requirement to attend services. The requirements for the bridge program are simple, absolutely clean and sober, evaluations done by Addictions Recovery Center, mental health and with a primary care doctor- then creating and following a plan based on those evaluations. We are providing transportation and any other support needed to follow that plan. 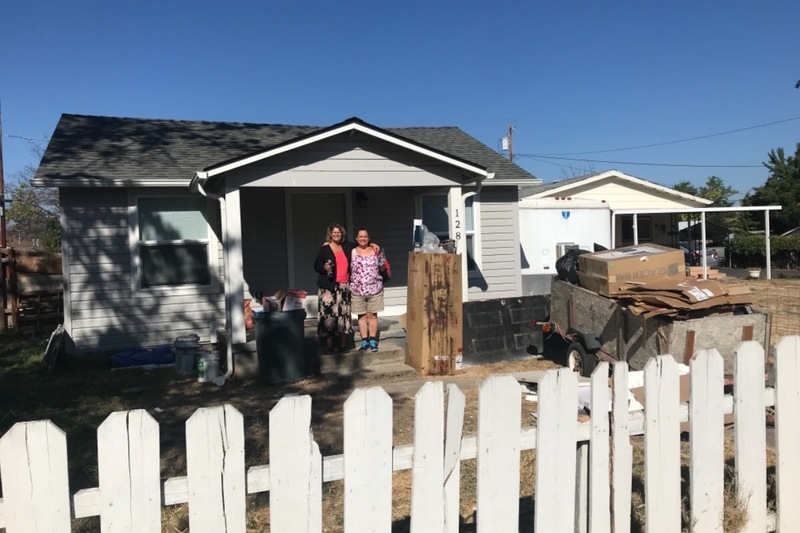 We are excited to have our first house, and thanks to the generosity of the people of First Presbyterian Church of Medford and our community we are off the ground- but we do still need some help!